I dion’t really like the ending, but apart from that it was great! Very visually entertaining as well! 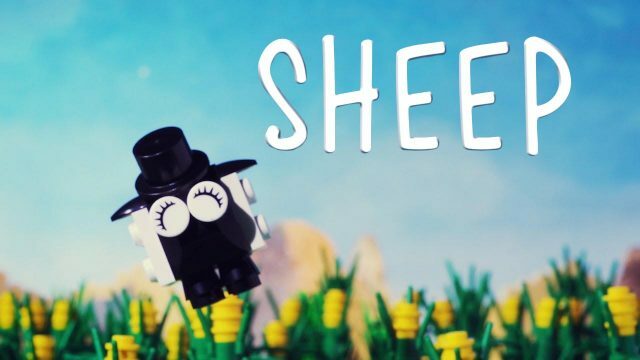 Very reminiscent of Shaun the Sheep, but it was beautifully made.